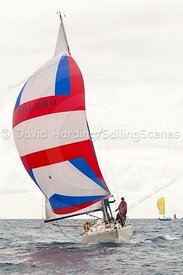 RWH, GBR9003T, JS9000, Weymouth Regatta 2018, 20180908161. 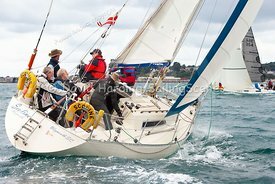 RWH, GBR9003T, JS9000, Weymouth Regatta 2018, 20180908162. 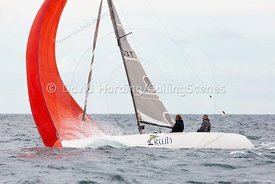 RWH, GBR9003T, JS9000, Weymouth Regatta 2018, 20180908164. 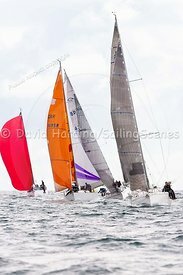 RWH, GBR9003T, JS9000, Weymouth Regatta 2018, 20180908165. 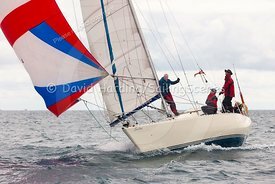 RWH, GBR9003T, JS9000, Weymouth Regatta 2018, 20180908247. 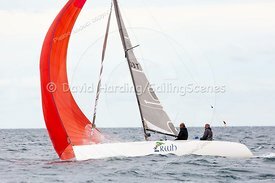 RWH, GBR9003T, JS9000, Weymouth Regatta 2018, 20180908346. 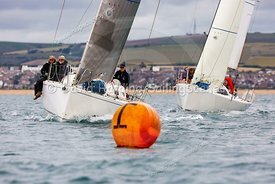 RWH, GBR9003T, JS9000, Weymouth Regatta 2018, 20180908591. 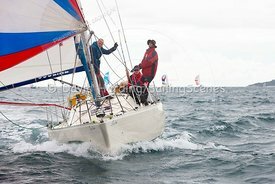 RWH, GBR9003T, JS9000, Weymouth Regatta 2018, 20180908675. 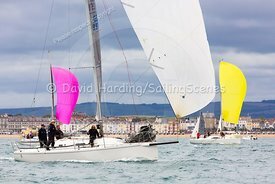 RWH, GBR9003T, JS9000, Weymouth Regatta 2018, 20180908676. 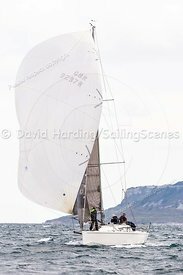 RWH, GBR9003T, JS9000, Weymouth Regatta 2018, 20180908840. 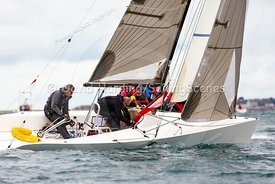 RWH, GBR9003T, JS9000, Weymouth Regatta 2018, 20180908942. 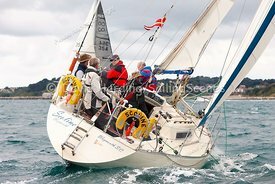 Saskia VII, GBR9297R, J/97, Weymouth Regatta 2018, Saskia VII, GBR9297R, J97 Weymouth Regatta 2018, 20180908081-. 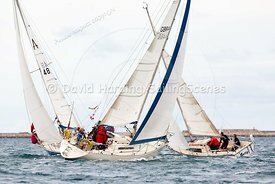 Saskia VII, GBR9297R, J/97, Weymouth Regatta 2018, Saskia VII, GBR9297R, J97 Weymouth Regatta 2018, 20180908085-. 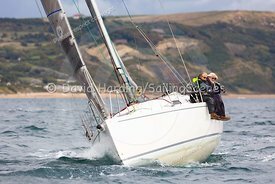 Saskia VII, GBR9297R, J/97, Weymouth Regatta 2018, Saskia VII, GBR9297R, J97 Weymouth Regatta 2018, 201809081333-. 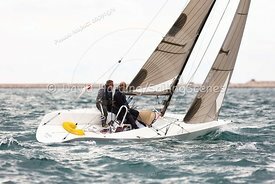 Saskia VII, GBR9297R, J/97, Weymouth Regatta 2018, Saskia VII, GBR9297R, J97 Weymouth Regatta 2018, 201809081340-. 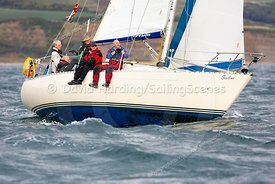 Saskia VII, GBR9297R, J/97, Weymouth Regatta 2018, Saskia VII, GBR9297R, J97 Weymouth Regatta 2018, 20180908402-. 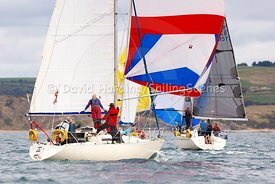 Saskia VII, GBR9297R, J/97, Weymouth Regatta 2018, Saskia VII, GBR9297R, J97 Weymouth Regatta 2018, 20180908608-. 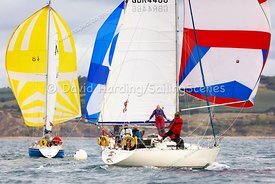 Saskia VII, GBR9297R, J/97, Weymouth Regatta 2018, Saskia VII, GBR9297R, J97 Weymouth Regatta 2018, 20180908610-. 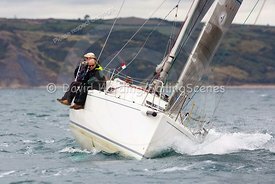 Saskia VII, GBR9297R, J/97, Weymouth Regatta 2018, Saskia VII, GBR9297R, J97 Weymouth Regatta 2018, 20180908612-. 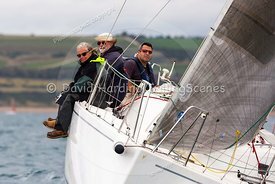 Saskia VII, GBR9297R, J/97, Weymouth Regatta 2018, Saskia VII, GBR9297R, J97 Weymouth Regatta 2018, 20180908659-. 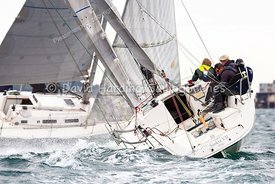 Saskia VII, GBR9297R, J/97, Weymouth Regatta 2018, Saskia VII, GBR9297R, J97 Weymouth Regatta 2018, 20180908704-. 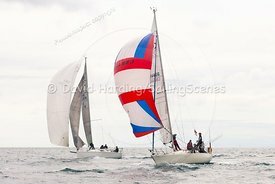 Saskia VII, GBR9297R, J/97, Weymouth Regatta 2018, Saskia VII, GBR9297R, J97 Weymouth Regatta 2018, 20180908772-. 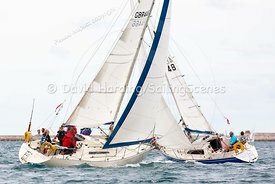 Saskia VII, GBR9297R, J/97, Weymouth Regatta 2018, Saskia VII, GBR9297R, J97 Weymouth Regatta 2018, 20180908816-. 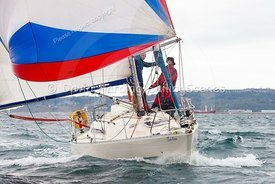 Saskia VII, GBR9297R, J/97, Weymouth Regatta 2018, Saskia VII, GBR9297R, J97 Weymouth Regatta 2018, 20180908817-. 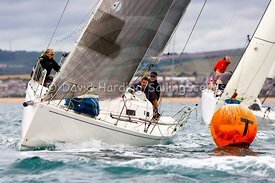 Saskia VII, GBR9297R, J/97, Weymouth Regatta 2018, Saskia VII, GBR9297R, J97 Weymouth Regatta 2018, 20180908818-. 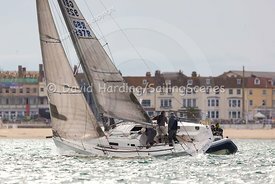 Scoline, GBR4466, Sigma 33, Weymouth Regatta 2018, 20180908030. 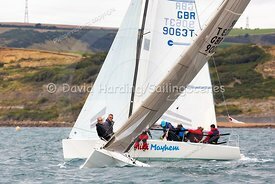 Scoline, GBR4466, Sigma 33, Weymouth Regatta 2018, 20180908032. 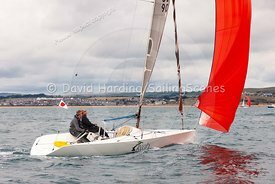 Scoline, GBR4466, Sigma 33, Weymouth Regatta 2018, 20180908044. 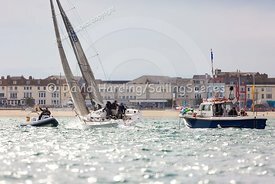 Scoline, GBR4466, Sigma 33, Weymouth Regatta 2018, 20180908047. 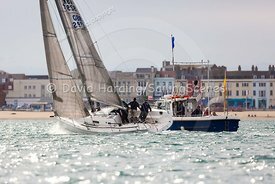 Scoline, GBR4466, Sigma 33, Weymouth Regatta 2018, 20180908048. 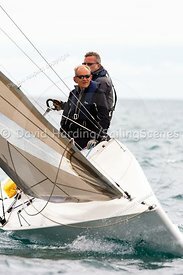 Scoline, GBR4466, Sigma 33, Weymouth Regatta 2018, 20180908098. 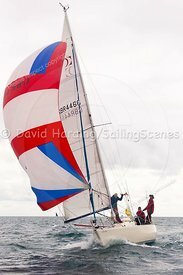 Scoline, GBR4466, Sigma 33, Weymouth Regatta 2018, 20180908099. 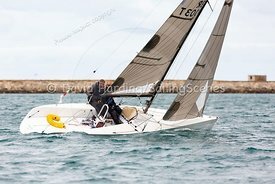 Scoline, GBR4466, Sigma 33, Weymouth Regatta 2018, 201809081025. 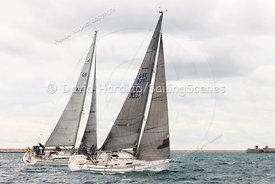 Scoline, GBR4466, Sigma 33, Weymouth Regatta 2018, 201809081026. 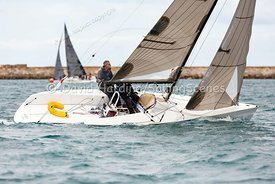 Scoline, GBR4466, Sigma 33, Weymouth Regatta 2018, 201809081027. 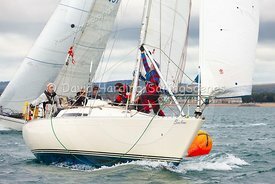 Scoline, GBR4466, Sigma 33, Weymouth Regatta 2018, 201809081029. 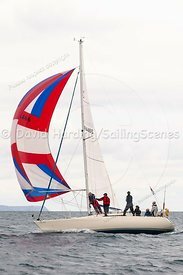 Scoline, GBR4466, Sigma 33, Weymouth Regatta 2018, 201809081042. 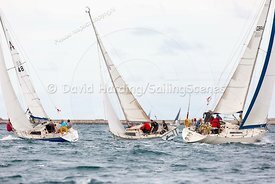 Scoline, GBR4466, Sigma 33, Weymouth Regatta 2018, 201809081210. 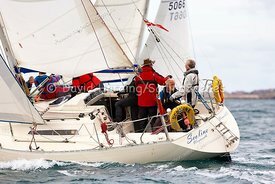 Scoline, GBR4466, Sigma 33, Weymouth Regatta 2018, 201809081212. 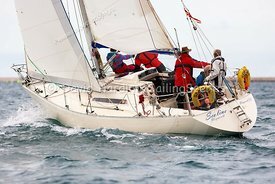 Scoline, GBR4466, Sigma 33, Weymouth Regatta 2018, 201809081215. 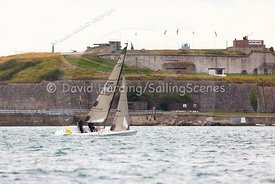 Scoline, GBR4466, Sigma 33, Weymouth Regatta 2018, 201809081217. 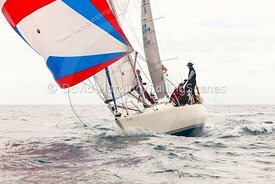 Scoline, GBR4466, Sigma 33, Weymouth Regatta 2018, 201809081218. 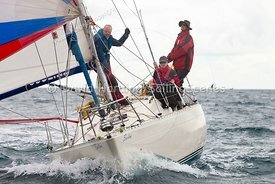 Scoline, GBR4466, Sigma 33, Weymouth Regatta 2018, 201809081220. 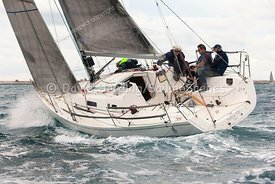 Scoline, GBR4466, Sigma 33, Weymouth Regatta 2018, 201809081221. 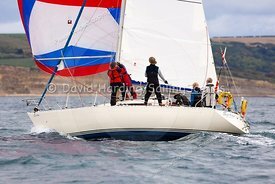 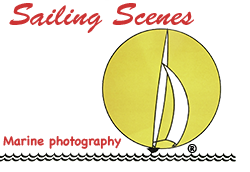 Scoline, GBR4466, Sigma 33, Weymouth Regatta 2018, 20180908299. 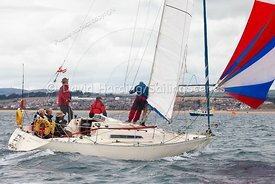 Scoline, GBR4466, Sigma 33, Weymouth Regatta 2018, 20180908420. 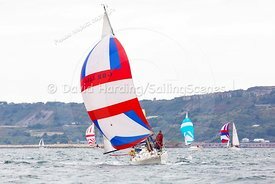 Scoline, GBR4466, Sigma 33, Weymouth Regatta 2018, 20180908759. 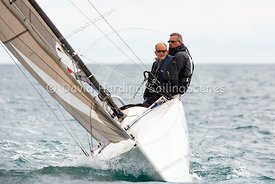 Scoline, GBR4466, Sigma 33, Weymouth Regatta 2018, 20180908930. 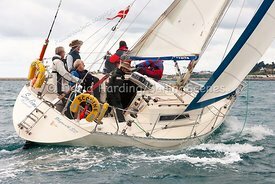 Scoline, GBR4466, Sigma 33, Weymouth Regatta 2018, 20180908972. 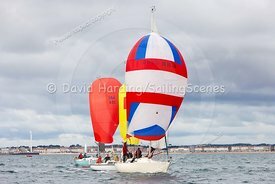 Scoline, GBR4466, Sigma 33, Weymouth Regatta 2018, 20180908977.